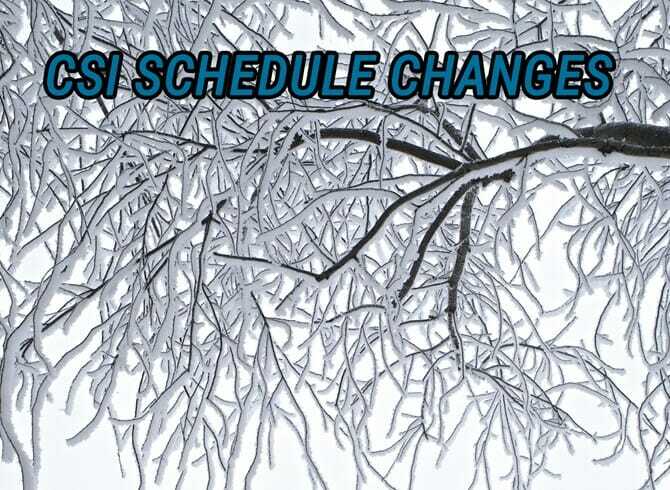 In light of the winter forecast threatening our area with more snow, the College of Staten Island’s baseball game at William Paterson University, scheduled for 3:30pm tomorrow, has been officially postponed. The teams will make up the game as part of a doubleheader when the teams play on Tuesday, April 3, at the College of Staten Island, beginning at 4pm. Today’s athletic events are all on as scheduled.